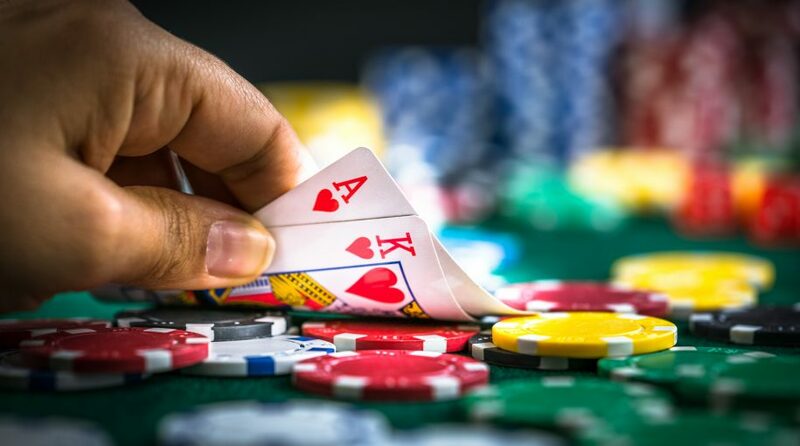 The capital markets are just a week removed from the U.S. Federal Reserve keeping rates steady, but now they’re anticipating the next poker tell that would signal a rate cut. However, Dallas Fed President Robert Kaplan says it’s not in the cards just yet. In particular, Kaplan referred to the bond markets ringing the alarm on an inverted yield curve. The spread between the 3-month and 10-year notes fell below 10 basis points for the first time in over a decade. “I’d need to see an inversion of some magnitude and/or some duration, and right now we don’t have either,” said Dallas Fed President Robert Kaplan in an interview. Though the former did manage to appear, Kaplan wants to see the inversion occur for an extended duration prior to considering a rate cut of any sort. In poker, a “tight” style refers to being selective prior to making any moves and for the Fed, the parity in playing it tight with respect to interest rate policy is being data dependent. However, in this case, is “tight is right”–another common adage in poker circles–warranted? As far as other Fed officials conceding to the idea of a recession being imminent, they’re not ready to fold just yet. “I’m not freaked out” by the yield curve inversion, and “hopefully businesses and market participants won’t freak out” either, said San Francisco Fed President Mary Daly during a speech.